and does not possess the physiology to digest vegetable matter. it's vital to provide moisture in their diet. Feeding cats a diet that is not designed to meet their species specific needs can cause long term illnesses such as Diabetes, Kidney Disease, renal failure, & chronic urinary tract infections. Feeding cats a raw diet not only allows pet parents to better control portion sizes, but also provides an overall higher level of nutrition. nutritional needs as obligate carnivores. even the pickiest of cats. Taurine is an amino acid that plays an essential dietary role for cats. nutritional requirement through food based sources. IN ORDER TO supplement their diet. 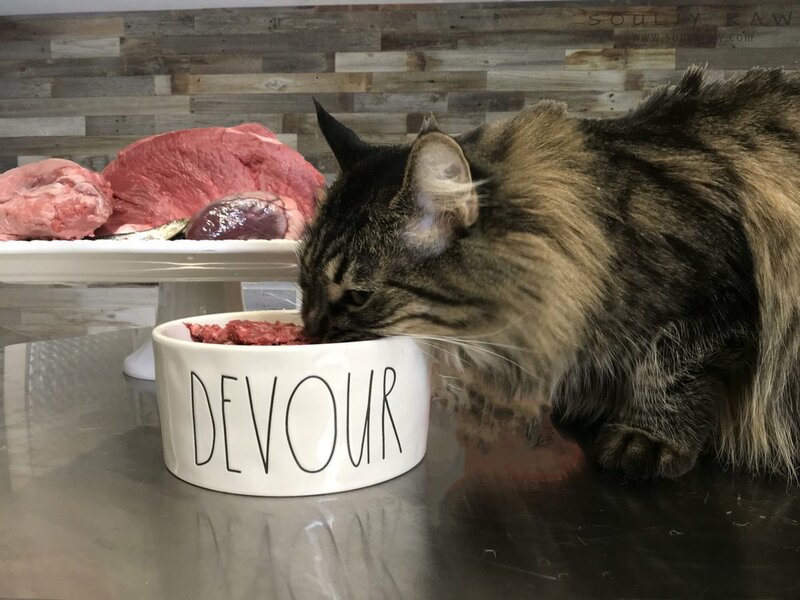 When transitioning from a kibble based diet TO RAW, serving YOUR CAT FOOD at Room temperature rather than straight from the refrigerator can help to entice a warmer reception. 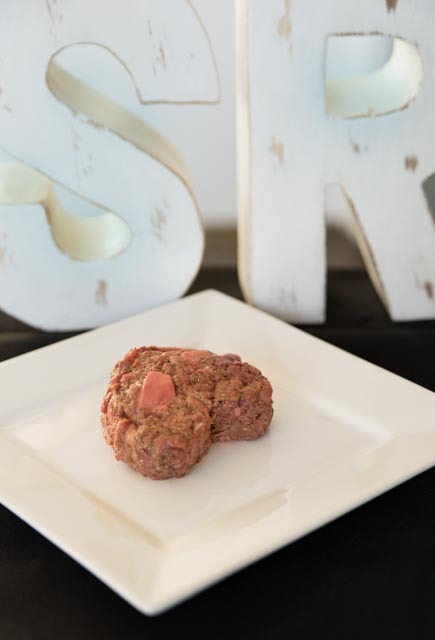 But it's important to remember cats are fickle creatures by nature, so Some May not show enthusiasm right away and that's ok.
Give them just a tiny bit to begin with- offer their first tastes of raw like it's a special treat rather than an entire meal. then suddenly refuse to eat it. to rotate their protein offerings often. Have questions about feeding your cat a raw diet?